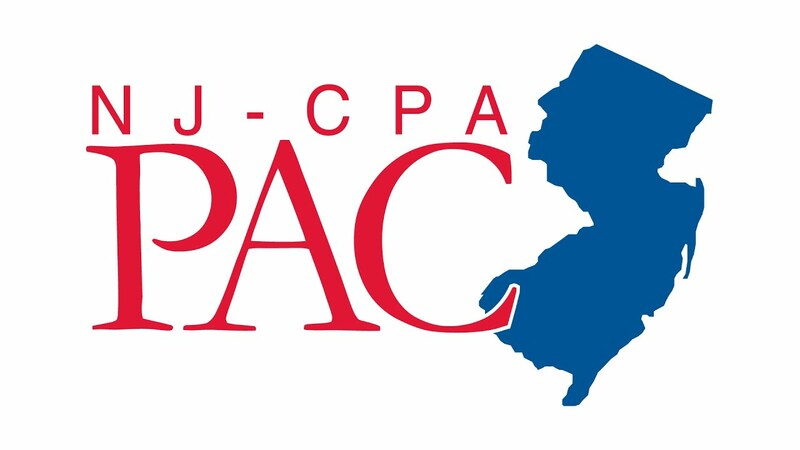 Below is a list of the NJCPA members and companies that have contributed to the NJ-CPA-PAC during the current year. Is your name/company here? If not, contribute now.